Mindfulness is essential to living a full and happy life. Being aware of yourself and the things around you in the present moment, and understanding the patterns of your own mind can help you to remain calm and reduce feelings of stress and anxiety. But unfortunately, life gets in the way sometimes and we forget to be mindful. If you find it hard to stay mindful throughout the day, try making some of these simple changes in your life. Meditation is becoming a necessary survival skill in this busy, distracting world. Every day, there are thousands of distractions trying to tear our awareness away from the present moment. Meditation is important, yet it can be hard to tell if it’s working. That’s why a meditation journal is so important to stay engaged with our mindfulness practices. If you’re new to the practice of keeping a meditation journal or just looking to make the most of your mindfulness memoirs, here are are a few pointers to keep in mind. Approximately 8 percent of American adults currently practice meditation. 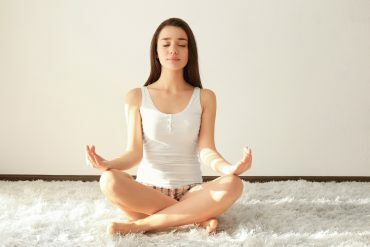 There are a number of reasons why people meditate. Some do it for stress relief, while others find that it helps with depression or anxiety. 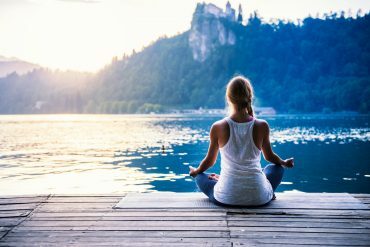 Many people who struggle with addiction have also found meditation to be a crucial part of their recovery. 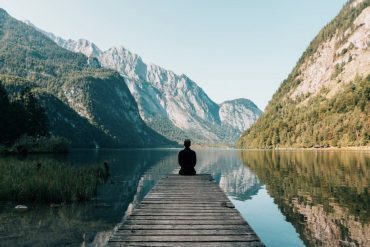 Read on to learn how meditation therapy can help you overcome addiction and become the best version of yourself.